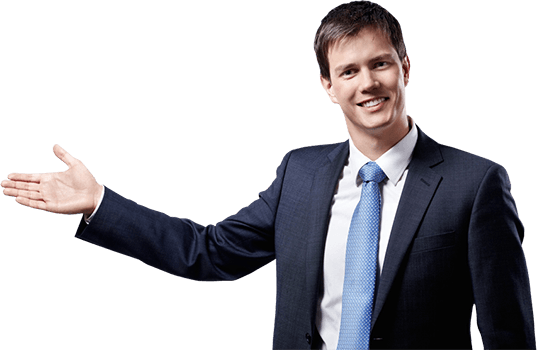 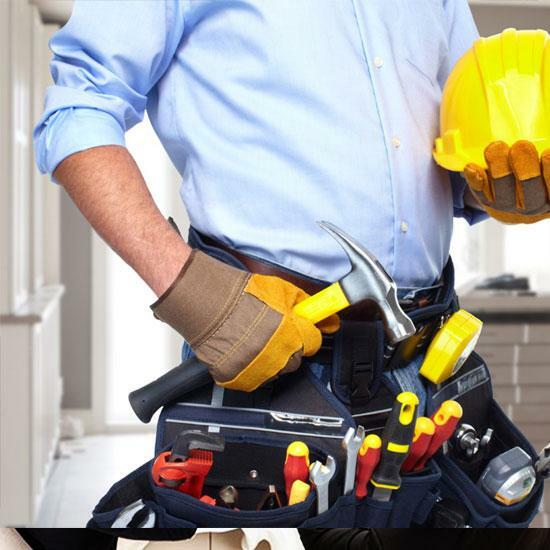 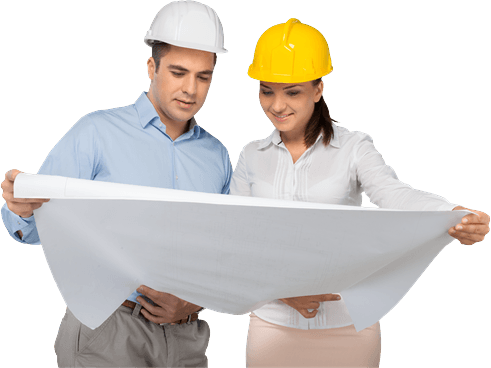 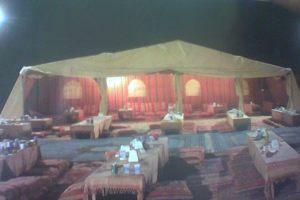 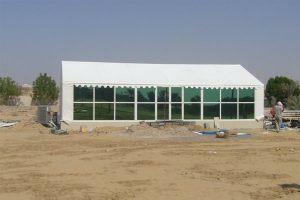 Established in 1996, Shadman Tents Industries L.L.C made its remarkable presence in U.A.E as tent manufactures and related equipments traders. 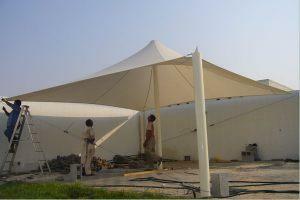 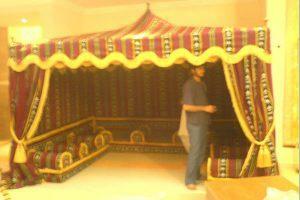 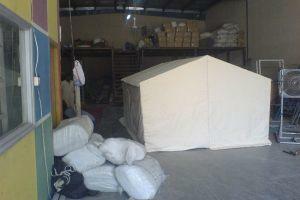 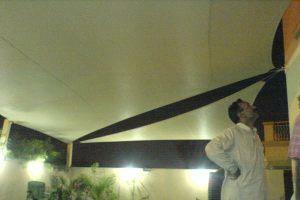 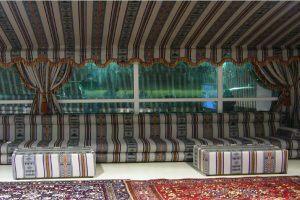 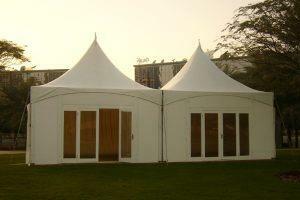 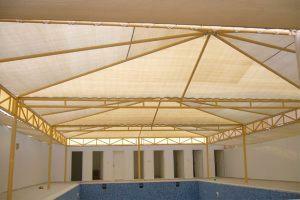 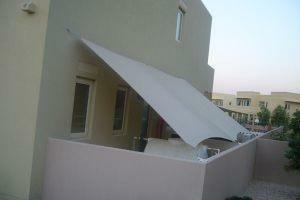 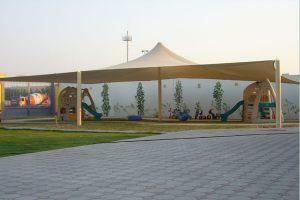 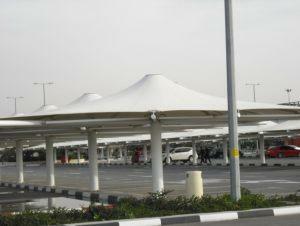 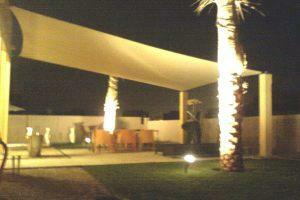 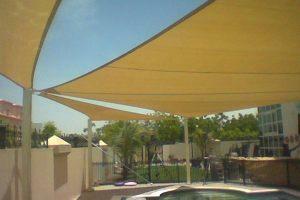 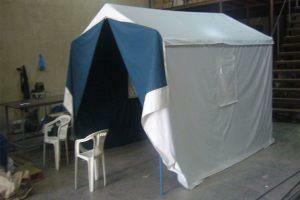 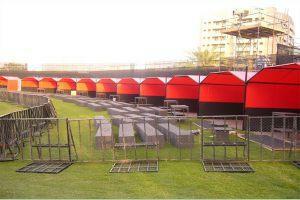 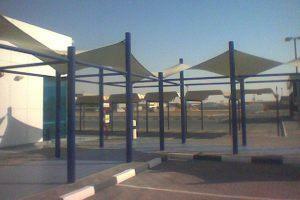 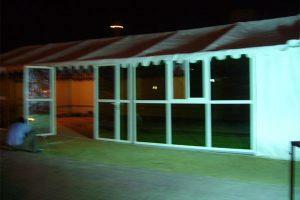 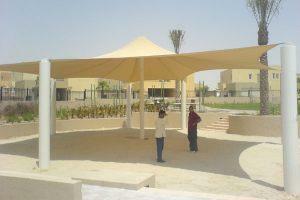 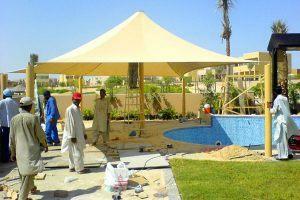 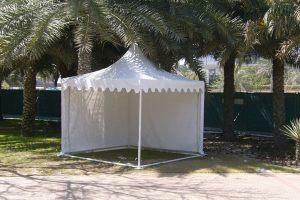 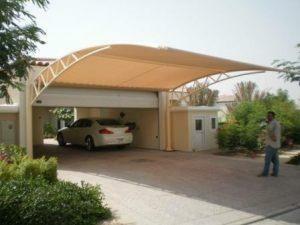 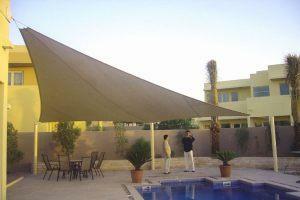 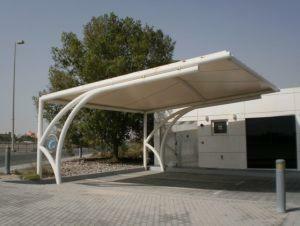 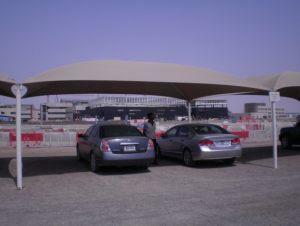 Shadman Tents provides state-of-the-art technologies in tents, canopies, car parks etc. 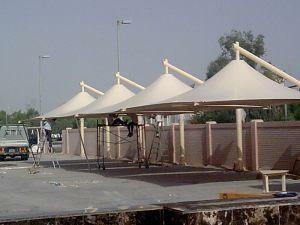 Shadman's well equipped factory is situated in Sharjah.